Thanks to time, attention, passion and, let’s say it, a great love for food, we have developed our “Food” range. For a long time, we were tempted to put our know-how, in terms of flavour preservation, airtightness and watertightness, at the service of our customers. Thus, we have developed our Novafood range, as simple as it is rich, as accessible as it is technical…. Our Novafood envelopes are refrigerator and freezer compatible. What if you offered a new packaging solution to your customers? Refrigerate and freeze in the same container. On the other hand, with the repositionable closure option, it is possible to sample from the pouch, to close it and to put the rest of the products back in the preservation circuit. Of course! Our Novafood products are compatible with microwave reheating and defrosting. 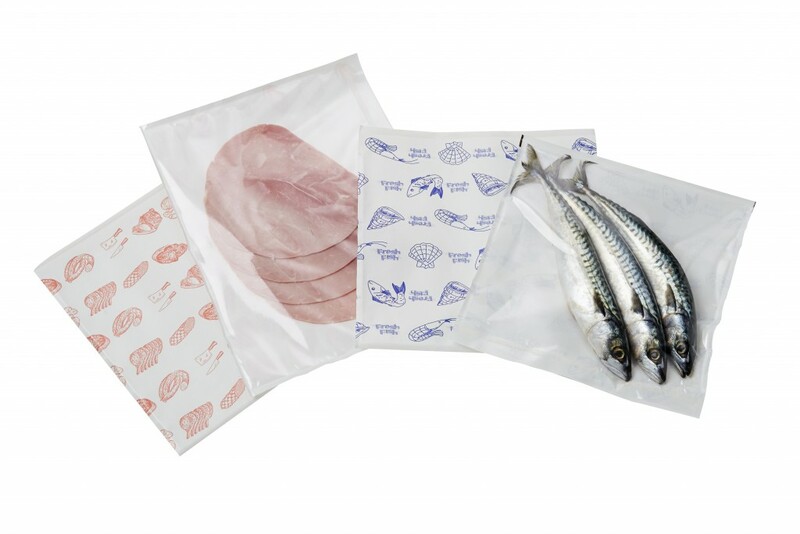 Through its patented sealing system, this package ensures packaging, transport, preservation and microwave compatibility of fresh products, such as fish, deli products, meat or cheese.